According to the Finance and Accounting Outsourcing Annual Report – 2018 prepared by the research firm Everest Group, the global finance and accounting outsourcing market has experienced a strong growth of 8% to 10% in 2016, reaching an annual size of USD 6.4 billion. This goes to show how confident businesses and firms are in the robustness of this industry. Globalization has made outsourcing readily available to almost all corners of the world. 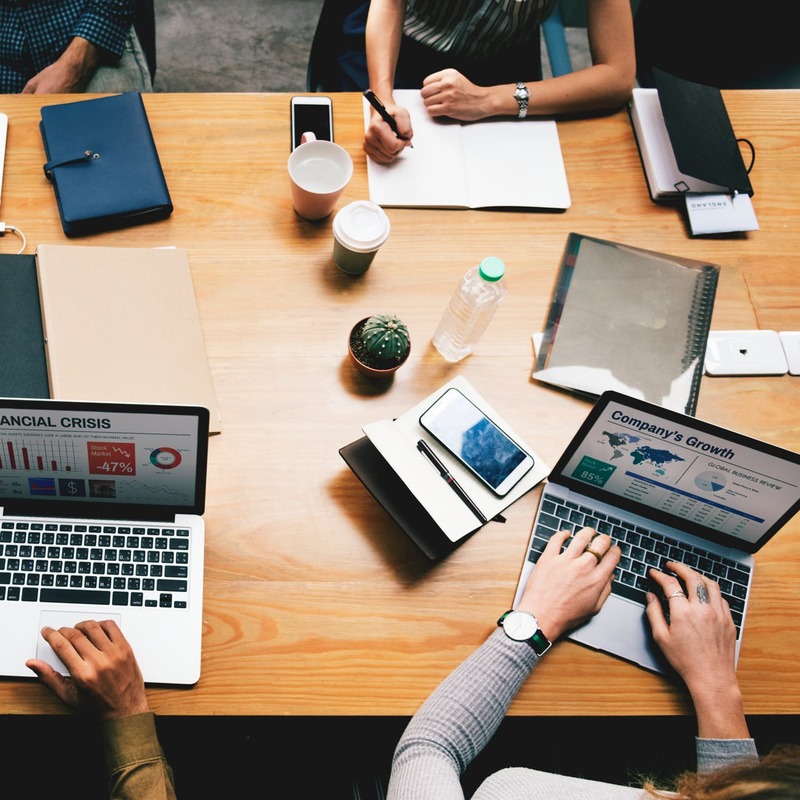 As accounting technologies become more accessible and affordable for businesses, even small players can now take a slice out of the outsourcing pie and enjoy the many benefits of accounting outsourcing. Here are four reasons for outsourcing your finance and accounting functions to a reputable service provider. If you find that poring over your books to be too time-consuming, it’s better to find another head who can help you get the bookkeeping done. 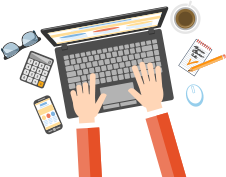 When you outsource your accounting and bookkeeping activities, you will have more time and resources that you can spend on more value-adding activities. This way, you’ll free up time that you can devote to improving your operational processes or even finding new clients. Having an outsourced finance and accounting team cuts down the cost of managing a full-time or a part-time employee. By outsourcing your accounting, you don’t have to worry about sourcing, recruitment, hiring, training, and management of your accounting staff. Outsourcing your finance and accounting activities allows you to put your financials in the hands of an expert. As a business owner, you may not have the capacity to manage and train an accountant as they would have to know more about the latest accounting tools or tax laws than you. However, when you opt for accounting outsourcing, you’ll have professional accountants who are more than qualified to do the job. Your outsourced accounting staff’s expertise will significantly improve the quality of your bookkeeping and financial records, at a fraction of the cost you would have to pay for a full-time accountant. Small business owners face risks for different kinds of fraudulent activities. This can be attributed to the fact that many small businesses do not have the in-house expertise of a CFO/controller who can detect any irregularities in their financial data. Through outsourcing, you can afford to hire a part-time CFO who can monitor and control all financial transactions done by the company. 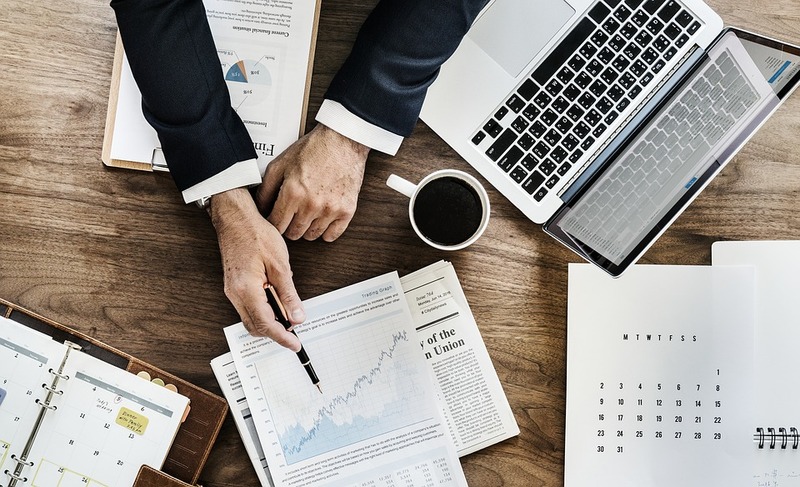 A CFO/controller can help you implement internal finance and accounting policies, as well as implement financial statements, to give you clear visibility on your business’ finances. Now that you have an idea of how finance and accounting outsourcing can benefit your company, it’s time to look for the right accounting outsourcing partner. It’s important that you find an accounting outsourcing firm that gives you options and full flexibility, as well as understands your business and your industry. Do you want to learn more about finance and accounting outsourcing? 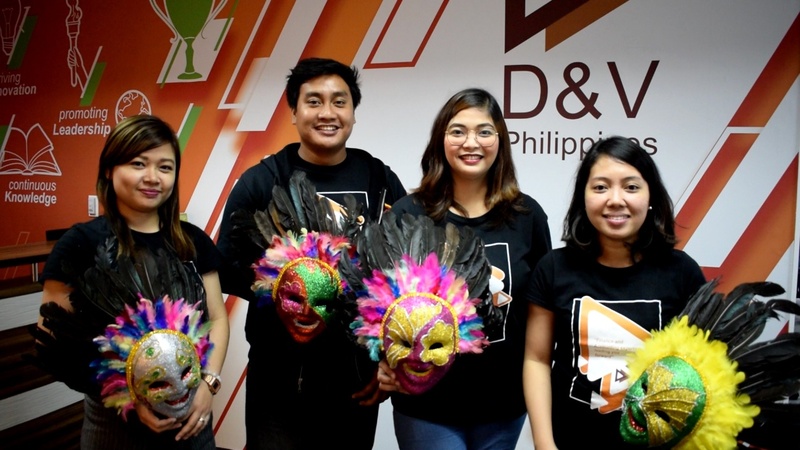 Download our whitepaper “D&V Philippines: Your Talent Sourcing Partner” and find out how you can gain access to the right accounting talent for your company.